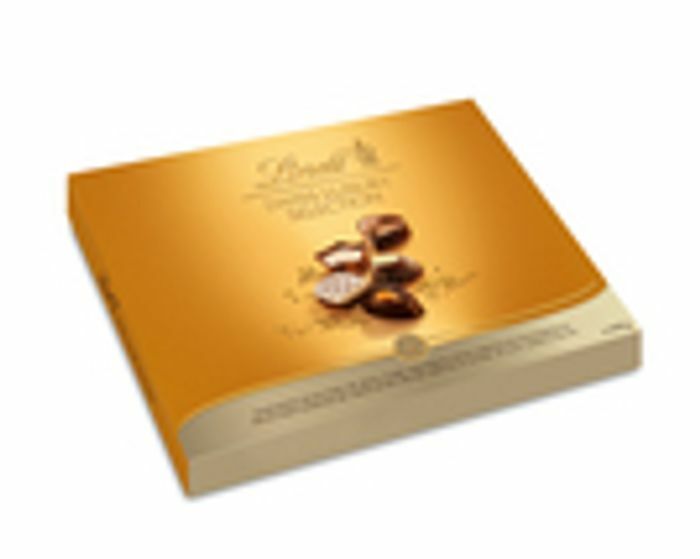 Buy a subscription and receive a yummy box of Lindt Swiss Luxury Selection. We have 12 Magazines Direct deals on Latest Deals. What do you think of this Magazines Direct deal?